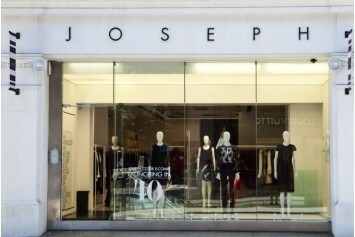 Joseph is a fashion store and was founded by Joseph Ettedgui in London in 1972. There are different retail points in the British capital, all of them can be found in the most important and central neighborhoods of the city. It is also available a shopping website to shop comfortably from home. In 1984 the first Blue Marlin & Co. concept store was founded in Rome. 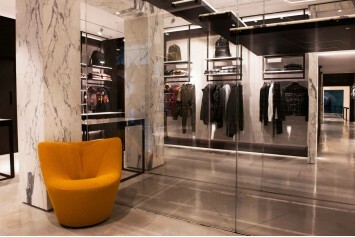 The founders wanted to create a different space from the classic store, which offers high-quality brands appreciated by the public, a store free from any barrier and always looking for new trends. 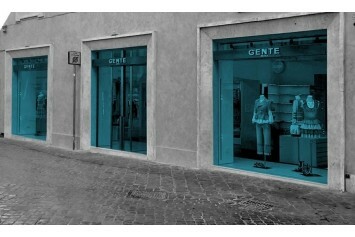 Gente Roma is a luxury store founded in 1981 in the Italian capital and now a reference point for fashion in Rome. 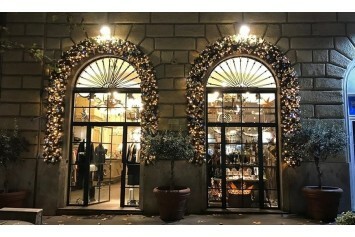 A multi-brand store that counts many boutiques in the most prestigious districts of Rome and offers a wide range of clothing from the best international designers. 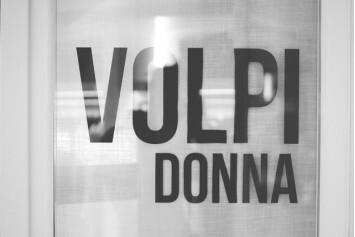 Luxury men's and women's clothing boutique since 1900.